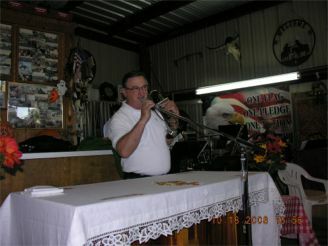 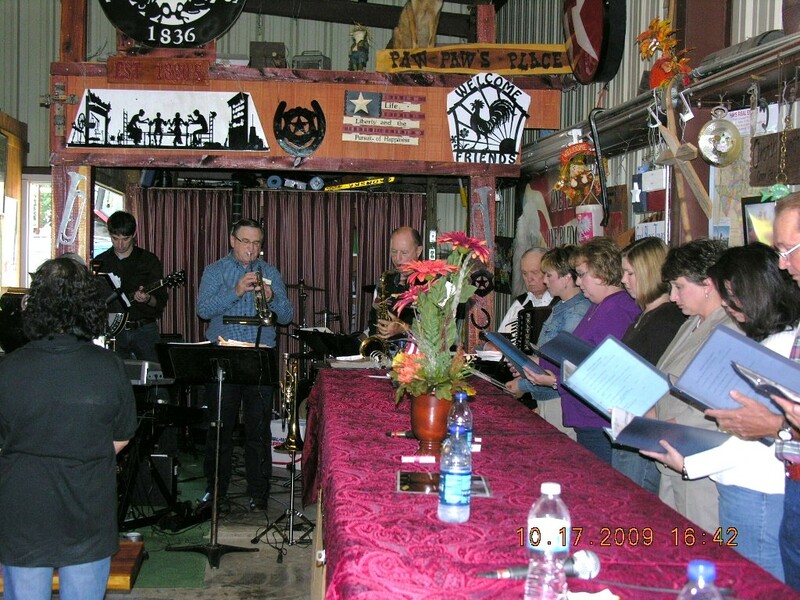 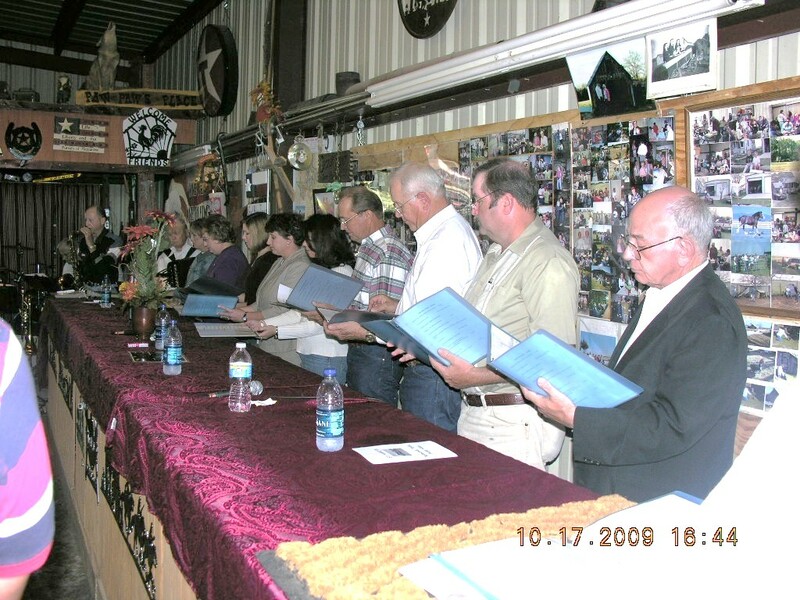 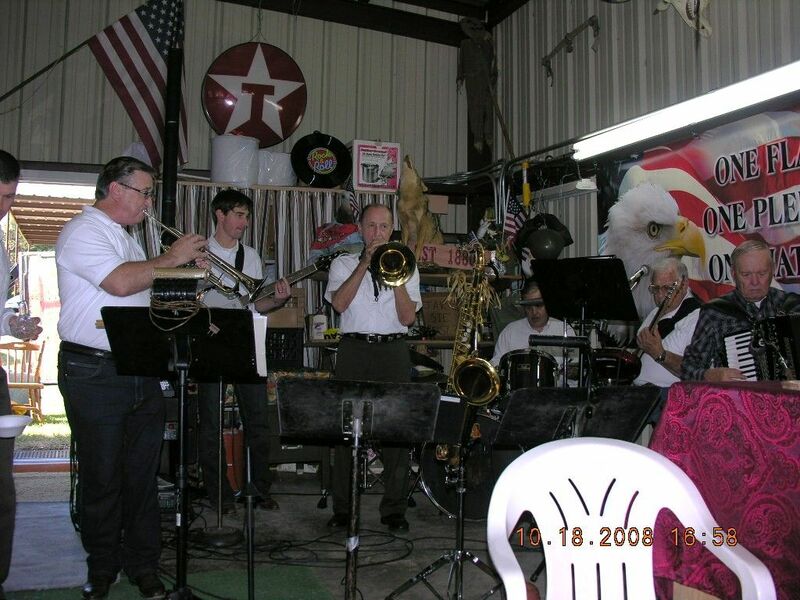 The Charles Nemec Band provided the music for the Polka Mass and the evening entertainment on October 17, 2009 at the OK Jamboree. 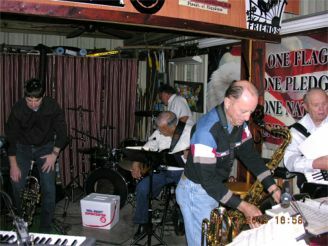 This is the 2nd year the Charles Nemec Band played at the annual Ok Jamboree in October, day before the St Mary's Bazaar. 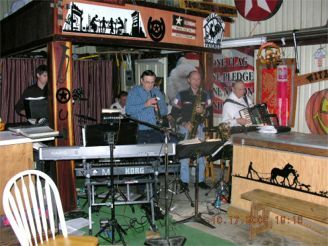 The Charles Nemec Band members are Charles Nemec on Trumpet, Eddie Miller on Saxophone and Tuba, Harold Strand on Accordion, David Nemec on Guitar and Banjo, Ron Slafko on Base Guitar, and Richard Dixon on Drums. 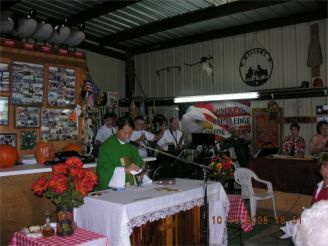 Their specialty was providing the music during the Polka Mass. 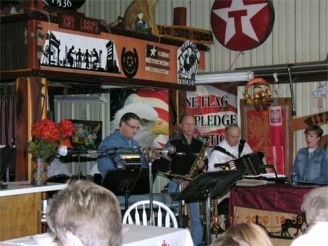 The Charles Nemec Band and the Choir (see Polka Mass & Choir section) provided for a job well done during the Polka Mass. 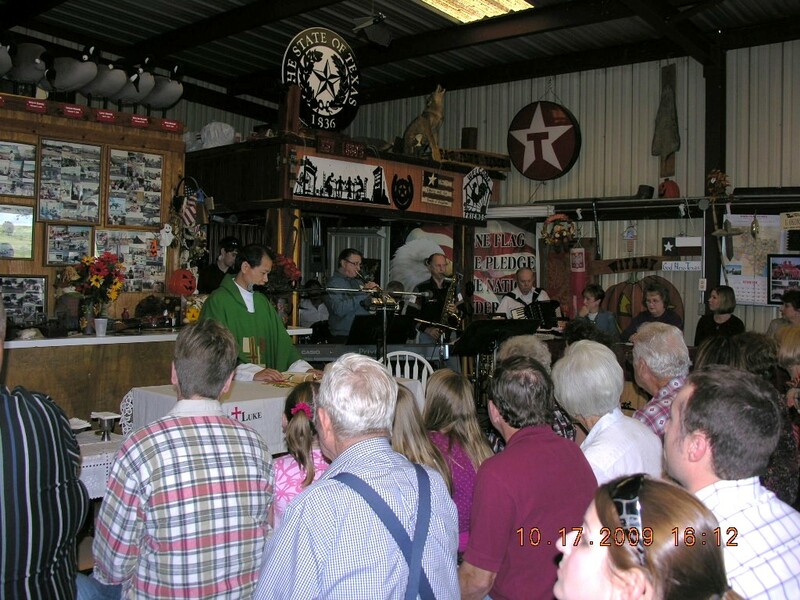 After the Mass, the Band provided many favorite Polka and Waltz melodies for the many OK Jamboree Attendees. 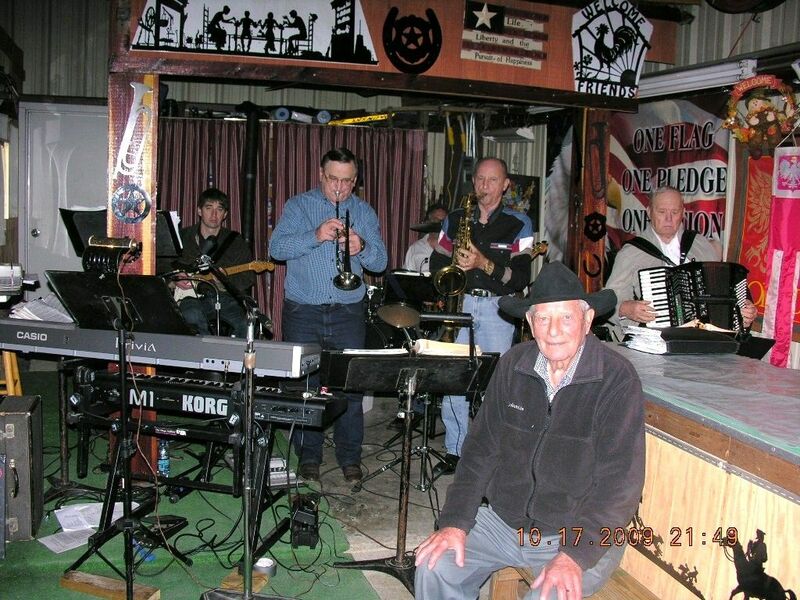 Everyone enjoyed the music well into the night and are looking forward to more of the same for next year.